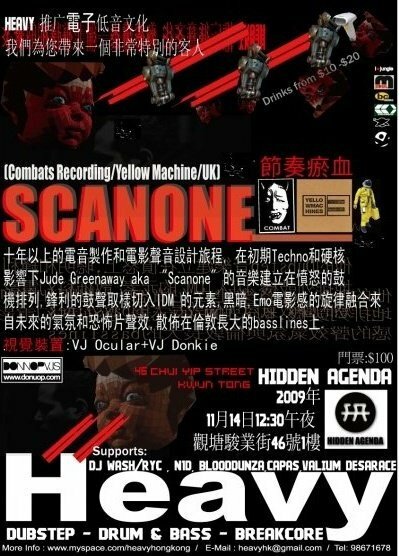 November seems to be a very busy month for the bass headz in Hong Kong. KONGKAST is now 100 !!! Our HEAVY mates are back again this month, pushing ahead with fresh blood on the decks.